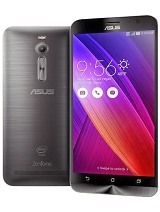 i want to purchase zen 5 asus or Zen phone 6 please suggest me..
Shall I purchase or Not ? I have a problem regarding with my simcard, sometimes network sim disappears, it does not read the other sim even i arranged it properly at the sim slot, please help me with these. Repz asap. 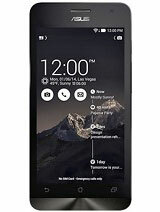 RickyAgarwal, 13 Jan 2015You have purchased a pathetic phone. 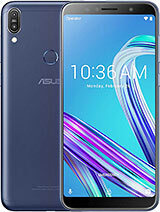 Asus is a brand that is worse than the local chinese bran... moreDon't be redicueles exept the battery , thats the best phone ror the price. 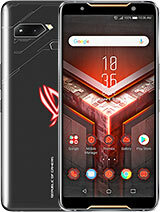 im using this phone last 10days,im really happry with this phone, in this price range u cannot except lot. 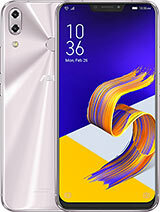 Preeti Singh, 12 Jan 2015Hi, I purchased zenfone from flipkart 20 days back and i these 20 days in exchanged my phon... moreI have exactly the same problem. I thought it was only me or my device. Its so frustrating, that I am thinking of returning the set to flipkart. Don't know if Hyperthreading technology is culprit ??? Its dual core forcefully made Quad core device which is giving stress to device as well as to user. I think HT technology is main culprit for battery drainage. There must be some option to terminate this technology. Only this could do work. Unnecessarily use of HT is engulfing battery & Asus fame. 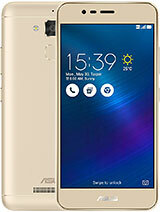 Swappy, 12 Jan 2015I hav just bought Asus Zenfone 5 A501cg i.e. 16Gb dual sim variant on 9th jan. This phone is ... moreHow is your battery bro ? 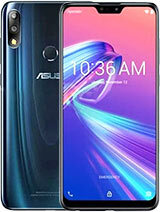 I hav just bought Asus Zenfone 5 A501cg i.e. 16Gb dual sim variant on 9th jan. This phone is just fab. Dont go for moto it will give u very dull experianc compared to awsm rich experiance of zenfone. 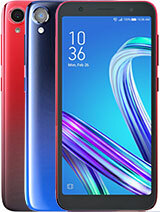 U just name the term nd ths phone will prove how superb it is. 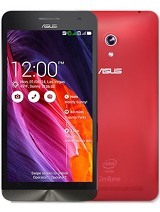 aditya sreenivas, 11 Jan 2015The asus zenfone 5 has less battery life compared to any smart phones. The idea of using intel... more2.5 hours???????? Are you kidding or out of mind. I am using it. It lasts whole day with moderate use. Before taking picture clean lens of camera because many time you have oil and dirt over lense making it's pictures blurry or without sharpness. I can't even turn on my zenfone 5. It keeps loading for centuries at the starting. Who can solve this? Leslie , 11 Jan 2015Poor camera, poor video quality. Low light photos and videos so so poor!Did you update the camera apps on play store? Update your phone camera software then try again. It a 5MP camera what do you expect from a entry level phone. 13MP camera? 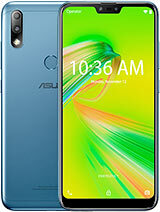 Then buy Zenfone 6 or other brands phone.